Continue the story of Helen and Liam! He will do anything to make amends... But how can she forgive him when she can't even remember him? Liam did not realize how serious Winter's injuries were after her accident. He was beside himself with grief when she fell unconscious and wouldn't wake up. 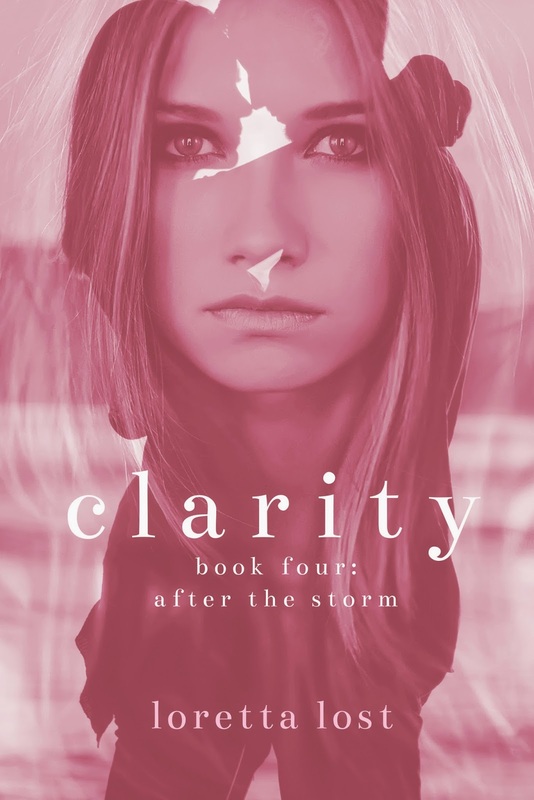 After a minor coma, Winter finally wakes up to a world she can partially see-- and she has no clue why. She does not remember her eye surgery, and she has no idea who Liam is. In fact, she does not remember the last three years of her life. She even insists on being called Helen. Liam feels lucky that Helen doesn't remember his recently exposed lies-- he feels like he has been given a second chance to make things right. But without her memories of the horrible things that happened to her, Helen seems like a different person and Liam finds himself struggling to connect with her. Can he cope with the guilt of the harm that he's caused her? And can he make a headstrong and carefree Helen fall in love with him all over again?